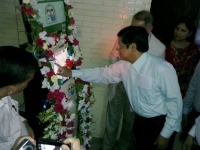 Bangladesh Bank is initiating to open a Museum for Notes and Coins. 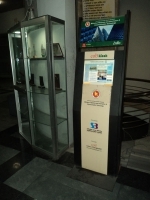 We are preparing all the Kiosks for that Museum and the interactive software for it. 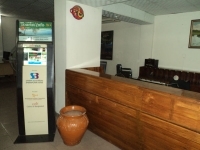 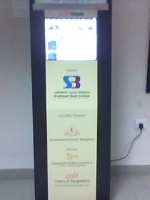 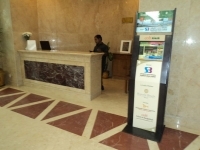 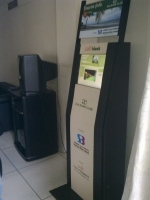 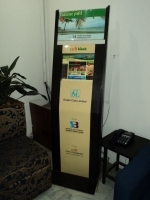 There are many other aspects of the project that we are handling, such as digital signage, interior design etc. 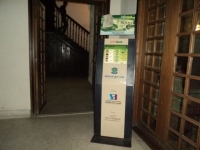 The work is finished and successfully handed over to the authority. 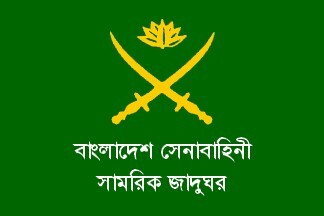 Bangladesh Army Museum is situated at Bijoy Sharani, Dhaka, and is established in 1987 to collect, preserve and display the heritage, history, success and development of Bangladesh Army. 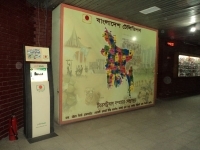 The main objects of the museum are arms and armour, transport of different times, canon, anti-aircraft guns, portraits of heroes of the Liberation War, Sector Commanders and Chief of Staffs of Bangladesh Army, dress, badges, cap, model, etc. 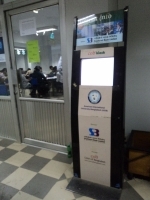 Its security arrangement is controlled by the military. 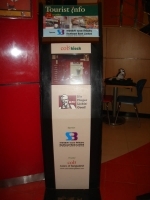 The work is going on and is expected to finish soon. 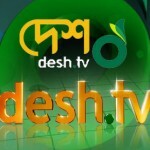 Desh TV is Bangladeshi private satellite TV channel. 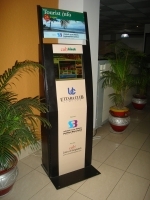 The TV started officially broadcasting in Bangladesh on March 26, 2009; from the Telstar 10 satellite. 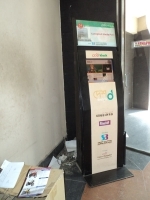 Offers all kind of television programs like news, live commentary, drama, talk show, serials,health, fashion, national and international sports, music, movies, magazine show, agriculture. 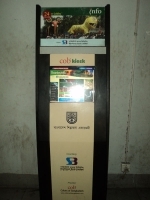 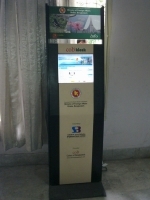 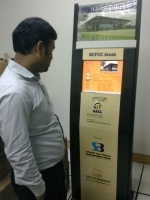 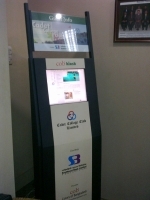 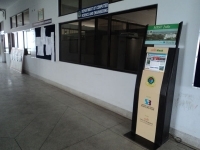 Colors of Bangladesh has worked for its kiosk project.